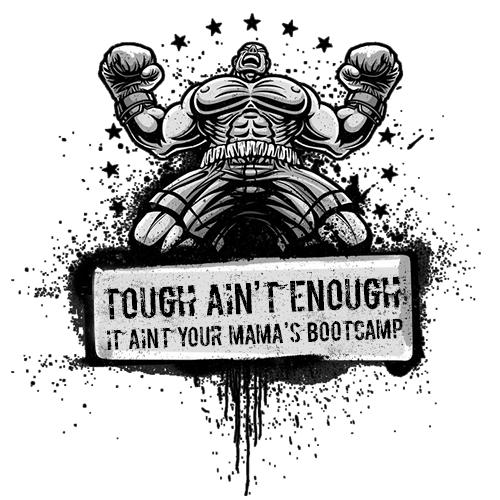 We ARE unconditionally THE “ultimate complete over-all” Boot Camp! BE READY TO BE TAKEN OUT OF YOUR COMFORT ZONE AND BURN MORE CALORIES THAN A SPIN CLASS! Irongloves Boxing Gym brings you the most amazing energized boxing group classes. Don’t come to just workout, come to work every part of your body. On the days you do the classes, you are welcome to stay after until the gym closes. Feel free to utilize the entire gym… hit some heavy bags, work the speed bag, get some dumbbell work in, do your abs, all sorts of exercising you can do! We will wrap your hands the 1st time for your 1st class, then please watch our video to learn yourself. Wrapping your own hands prevents class from starting late. DO NOT BE LATE FOLKS! We furnish the boxing gloves, you must have your own handwraps. We sell 180″ semi-stretch handwraps for $10. Classes always vary, never boring! All 3 classes are very INTENSE. and how to move and hit properly. BEEN DOING ANY TYPE OF EXERCISE THAT ELEVATES YOUR HEART RATE, THEN YOU SHOULD BE OKAY.